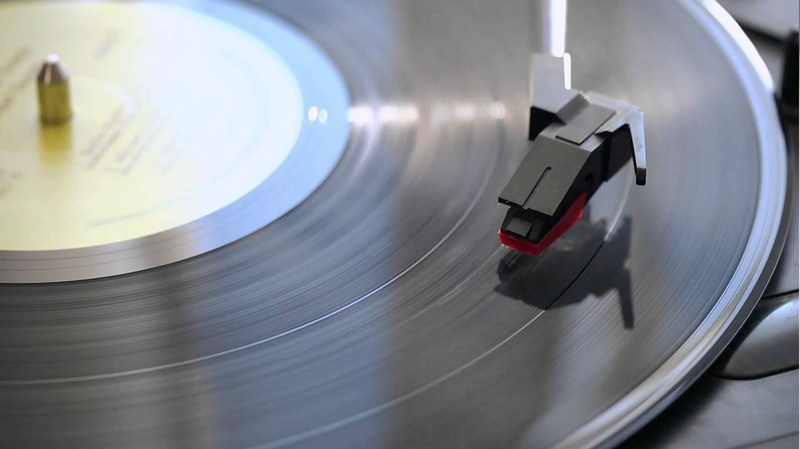 Create an instant vintage vinyl crackle FX on your audio loops, with this tutorial. Use Loopcloud to find drum loops and vinyl crackle sound effects and then combine them using compression to add a vintage feel to the sound. This effect can be applied to any sounds you find on Loopcloud. 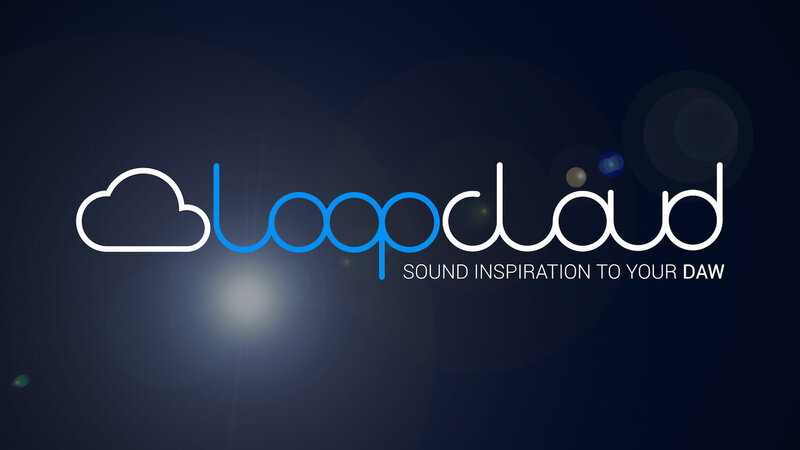 Loopcloud is a music production application from Loopmasters that makes managing and manipulating loops, sounds, and samples inspirational!